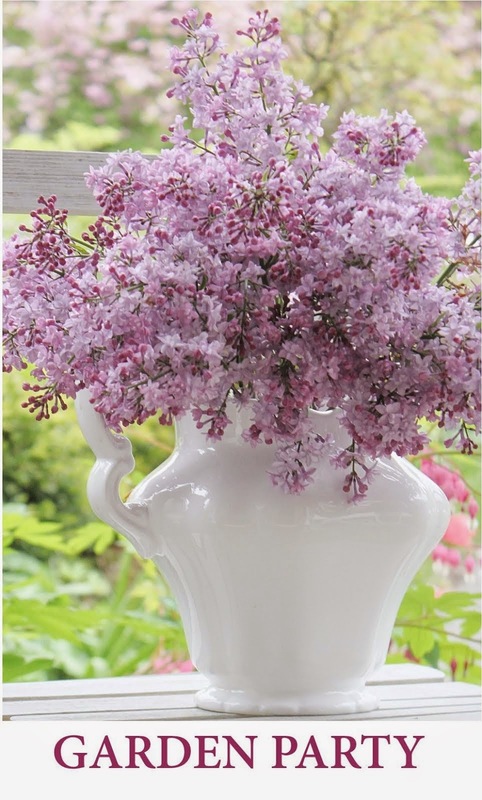 Fishtail Cottage: Found ‘em… "
I'm over the moon to share that I found this pair of table chandelier lamps…After searching and searching I finally found something similar to what I originally was inspired by at Restoration Hardware Baby. These are actually more perfect, with the gold tones and real crystal. Just GORGEOUS! I told my daughter that she won’t be taking these from the house when she moves out one day! We removed one of the the shelves in her storage tower so that they would fit nicely in the cubby! Here they are lit up ~ still haven’t moved anything into her room ~ waiting to put it all in at one time, for the final reveal! This is just a teaser to see what it will look like. Seeing these lamps in her room, makes me want to paint her furniture this Sherwin Williams Proper Gray #SW6003. I think a darker furniture might give this lighting extra beauty! Feel free to share your thoughts on this idea! 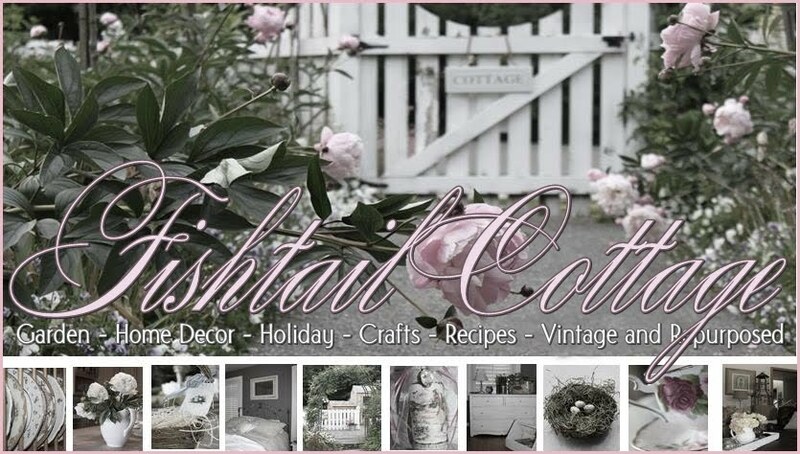 oh, I should also tell you that Fishtail Cottage is now on Twitter!!! Your new-to-you chandy lamps are AWESOME! What a great find! Yay!! Big score! Love it! Can't wait to see finish of room. Very nice, glad you found what you had in mind Tracie. I like the paint colour as it will be versatile for your choice of complimentary decor. Those lamps are amazing, you were lucky to find them. I'm a white drawn girl, but I have to admit dark colours can make a fabulous background, why don't you try the paint on a large cardboard and see how it looks when you put it behind the lamp? It would make the decision easier to make. I can't wait to see what you decide. Love, love them Tracie! I can see why you don't want to ever go anywhere!